How to cover the roof? This question is relevant today more than ever, because the markets provide an unprecedented abundance of roofing, of various shapes, sizes, colors. 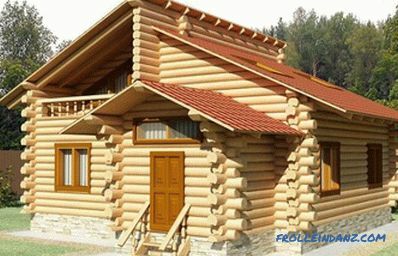 They are distinguished by cost and quality, and when buying, attention is paid to how easy the installation will be and how long it will take. The category "cheap and fast" can be attributed to slate. However, it is necessary to know how to properly put the slate to avoid possible trouble during the operation of the building. 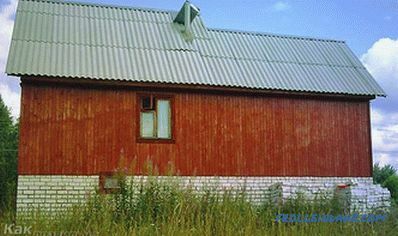 Today, asbestos sheets are widely used in the construction of the roof, both in residential buildings and in buildings of economic type. This material is made in different colors, of different quality and, accordingly, in a different price category. But do not confuse it with Ondulin, which also has waves, but differs in the material used in its manufacture. Often, price and quality play a big role in choosing roofing, and less attention is paid to the quality of slate installation, it is saved on work. 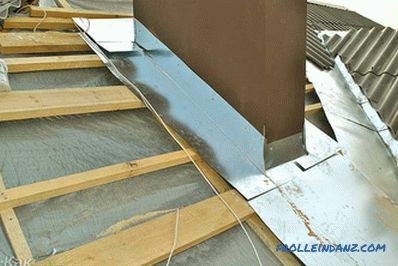 More and more people do not turn to experts, and make the roof independently and often violate the rules of installation. The durability of the roof depends on whether the slate is laid correctly, therefore more attention should be paid to the technology and the order of its installation. 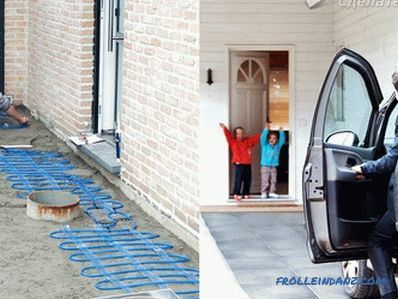 First, you need to install drains, because at the finished roof they are very difficult to attach. 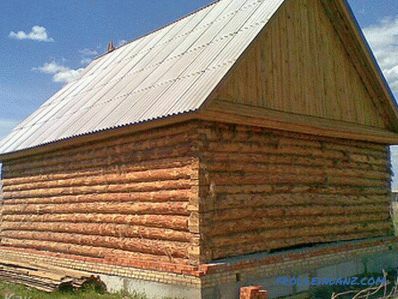 The main thing in all the preparation is the installation of high-quality obreshetka roofing. To save money, you can not make a solid frame, and make the grid with equal intervals. You should definitely take into account the standard size of the selected slate so that the grille is not larger or smaller than these sizes. After installing the batten, you can stack asbestos cement sheets. 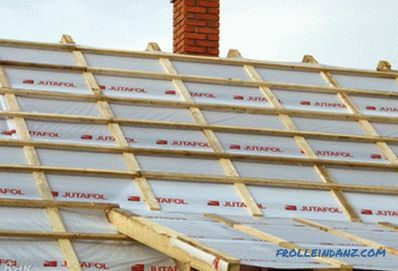 The laid additional layer of thermal insulation material, for example, film or roofing material will make the roof more reliable and durable. . In the first case, the slate is placed on top of the previous one. This is one of the easiest ways, so it is used most often. But in the end, on the edge of the roof, the edge will not be even, it will have to be cut, which entails an extra consumption of material. When laying with the combination of edges material is consumed in the most economical way, but the work is more laborious. Wavy slate is nailed with special slate nails with a big hat. It is also appropriate to put a washer of ruberoid under the nail. So slate reliably and firmly holds and will last for a long time, will pass less moisture, it is better to withstand the load of weather conditions. In order not to destroy the sheet, the nail must be hammered on the crest of a wave, and not in a fall, so it will not crack. 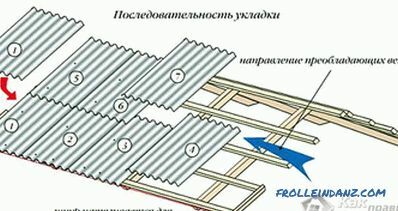 Extreme sheets of slate need to additionally secure a large number of fasteners. If you have to cut a sheet of slate, it is more convenient to use a grinder rather than an ordinary saw. So the cut will be more even, without chipping and chipping. What is interesting, according to the new requirements of the European Union for countries wishing to join it, residential and industrial buildings should be covered with metal or ceramic tiles, but not slate. Such unusual requirements are related to the fact that asbestos, from which the roofing sheets are made, is considered harmful to human health. At the same time, this does not prevent the construction crews from successfully using it in the construction of houses and temporary structures. The terrain and vegetation on the construction site should be taken into account. With strong winds, leaves and seeds can fall under the slate overlap, creating problems with time. Leaf accumulations will form wet areas, and seeds may germinate and lift slate sheets. 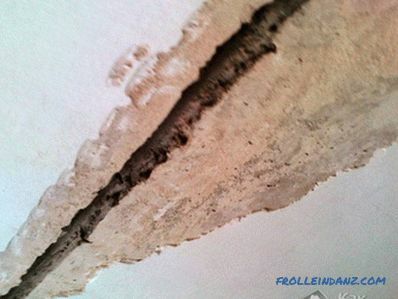 As a result, the roof can start leaking, which will entail repairs and unplanned expenses. If the slate is nailed correctly, it will last a long time, and will not break off due to strong wind. The joints of the upper slate sheets laid on both sides of the truss system must be closed with skates . It can be products from sturdy boards, cement or bent iron sheets. A wind board is tightly nailed to the last leaf in the roof. The more carefully all the joining seams are sealed, the safer the roof. Professionals who work with slate for a long time and have special skills in working with asbestos cement sheets are invited to discuss the article and share useful information in the comments. We recommend watching a video on how best to insulate a slate roof.